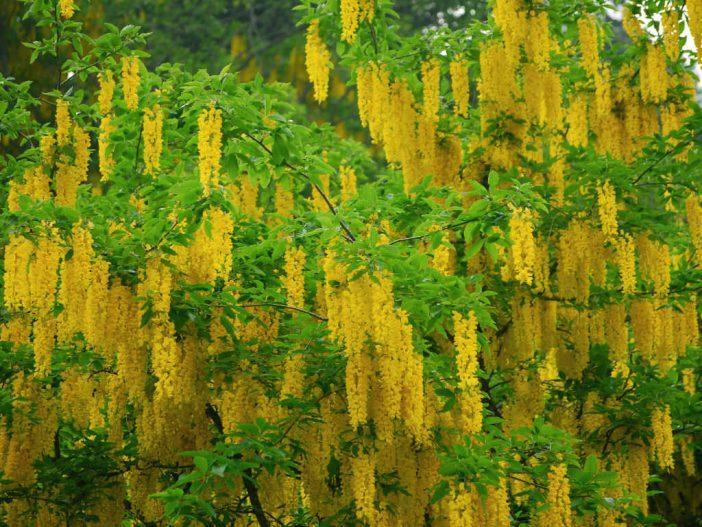 Laburnums are more commonly known as Golden Chain Trees. 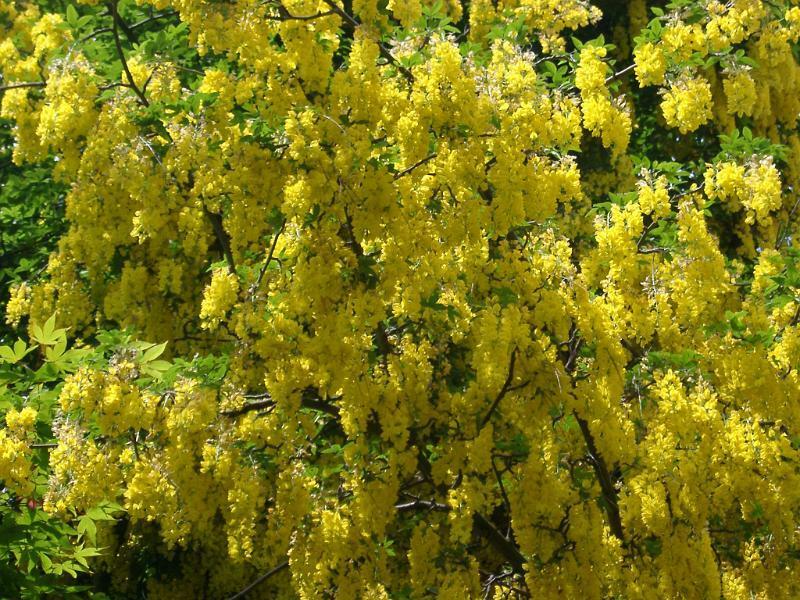 In the spring, the tree blooms with large clusters of bright yellow flowers. 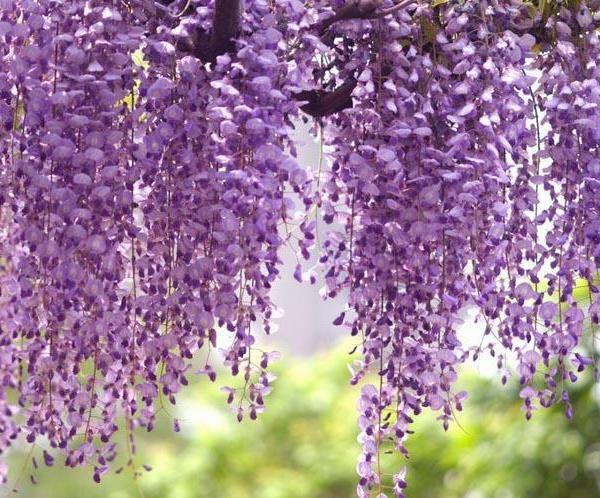 The panicles, or clusters, can be up to 10 inches (25 cm) in length. 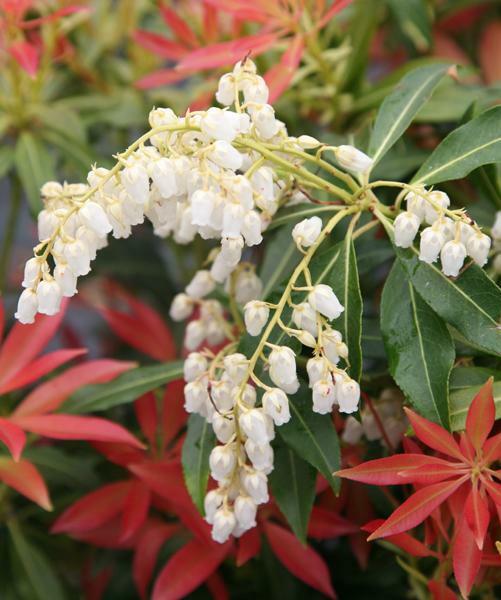 Desirable for their showy spring appearance, the trees can grow on a single trunk or as a shrub. 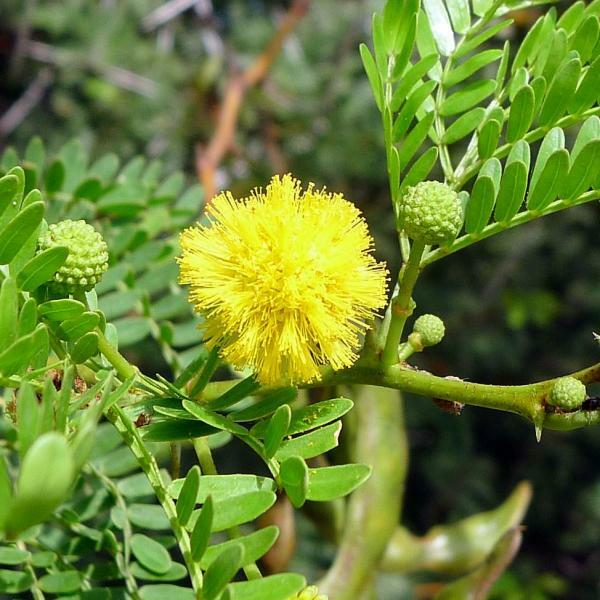 Although attractive and relatively free of pests, they can be moderately difficult to grow, as the plants have rather specific environmental needs. 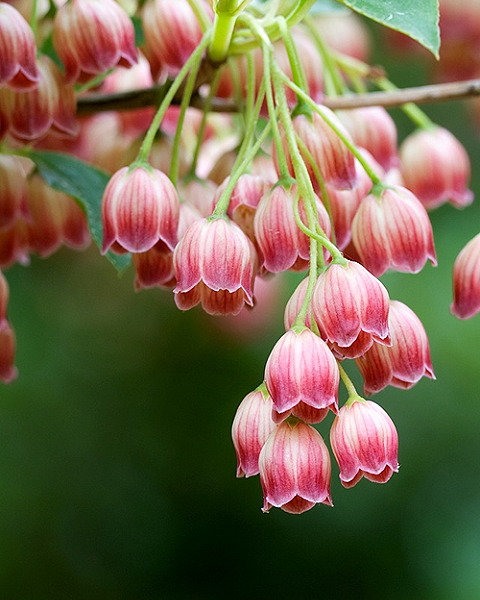 Laburnums thrive best in U.S. Department of Agriculture plant hardiness zones 6 through 8. Choose a growing site that is exposed to full sunlight. 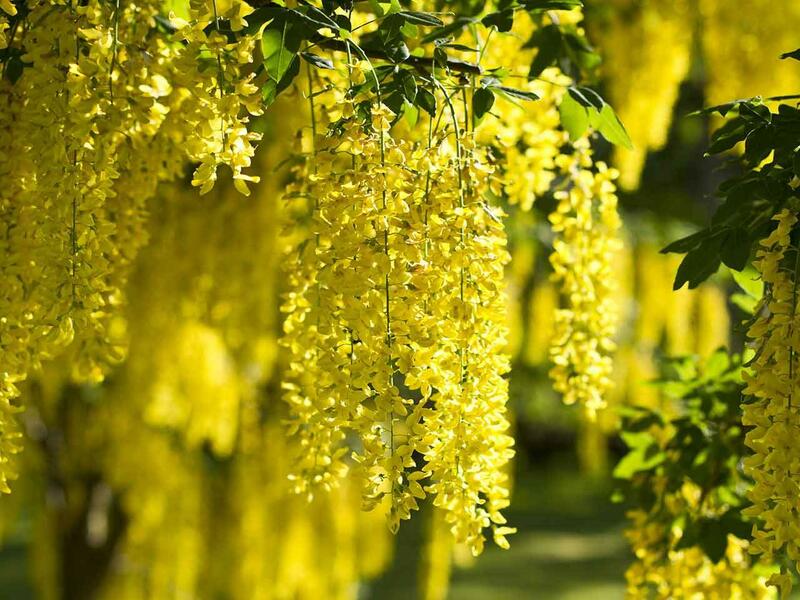 The more sunlight, the better the Laburnum will bloom. 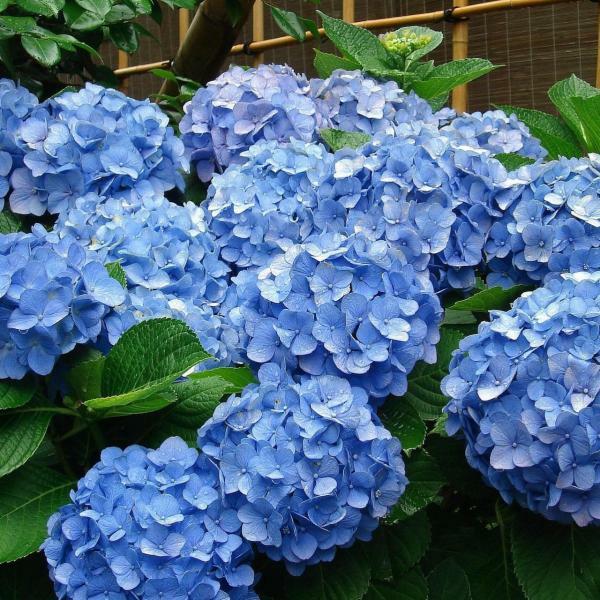 An exception to this rule is home gardeners who live in USDA zone 8. 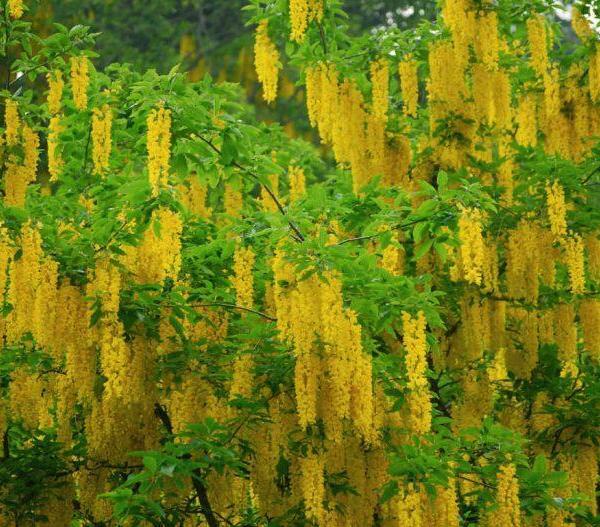 Laburnums do not tolerate heat well, so gardeners who live in hotter climates should choose a location that gets morning sun but is shaded from direct exposure to hot afternoon sunlight. 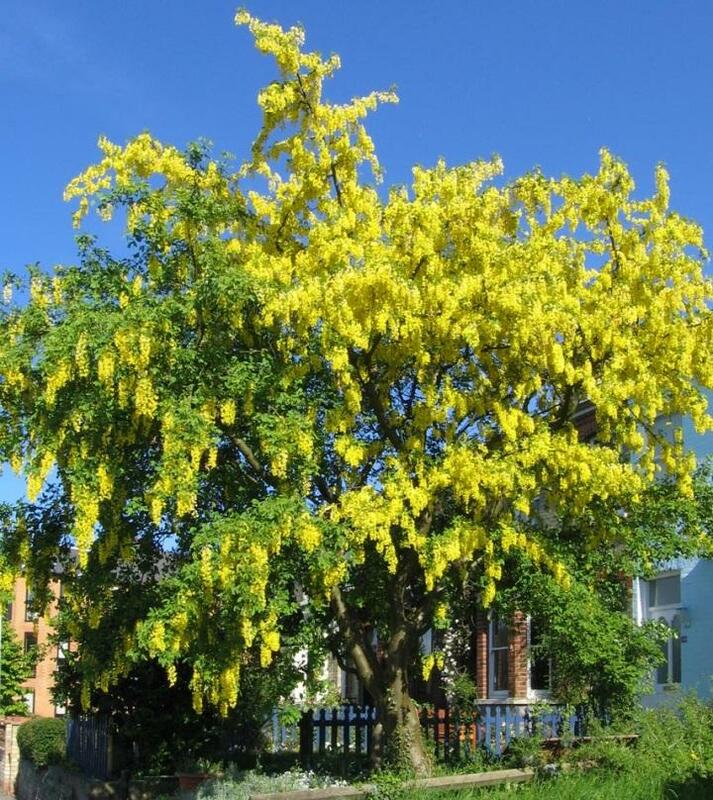 Plant your Laburnum in rich, well-drained soil. 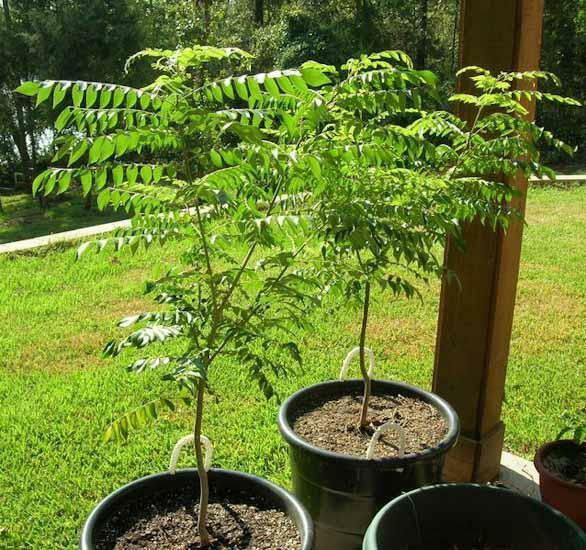 These trees are small — they average about 20 feet (50 cm) in height — so they can also be grown in containers. If you use a container, make sure it has drainage holes. Water frequently. 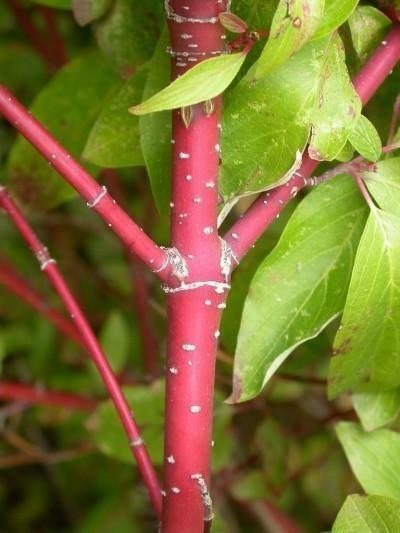 These trees thrive in cool, moist soils and grow best in climates that have mild, wet summers. 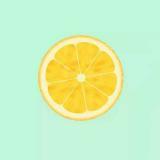 Water at least once each week — more often when the weather is hotter than usual. 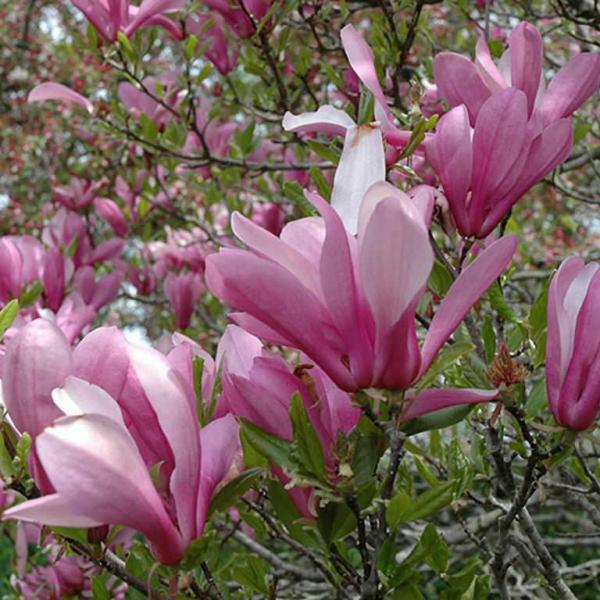 Fertilize in early spring, before bud break. 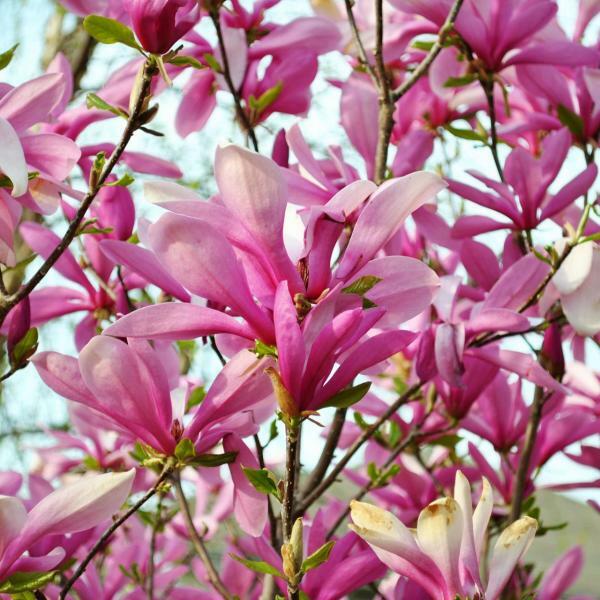 Use a fertilizer formulated for flowering trees and shrubs, and one that has a high acid content. 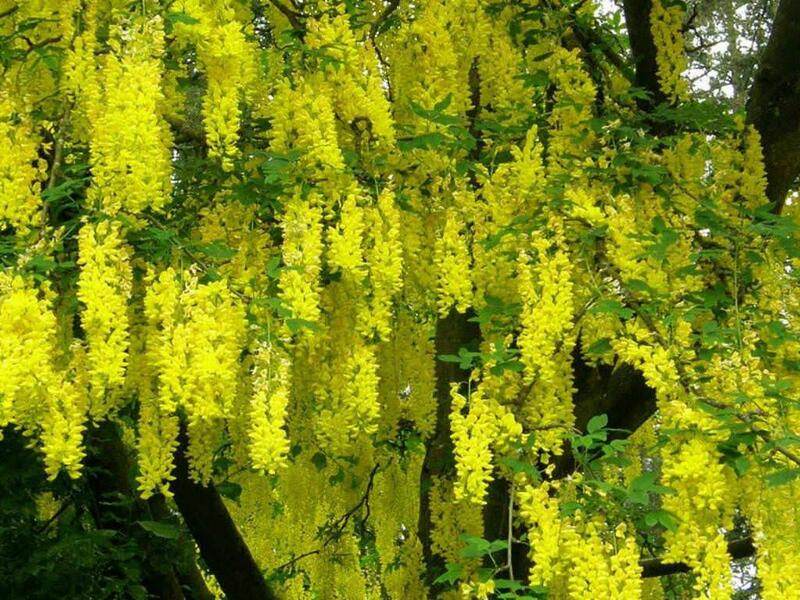 Laburnum thrive in high pH soils. 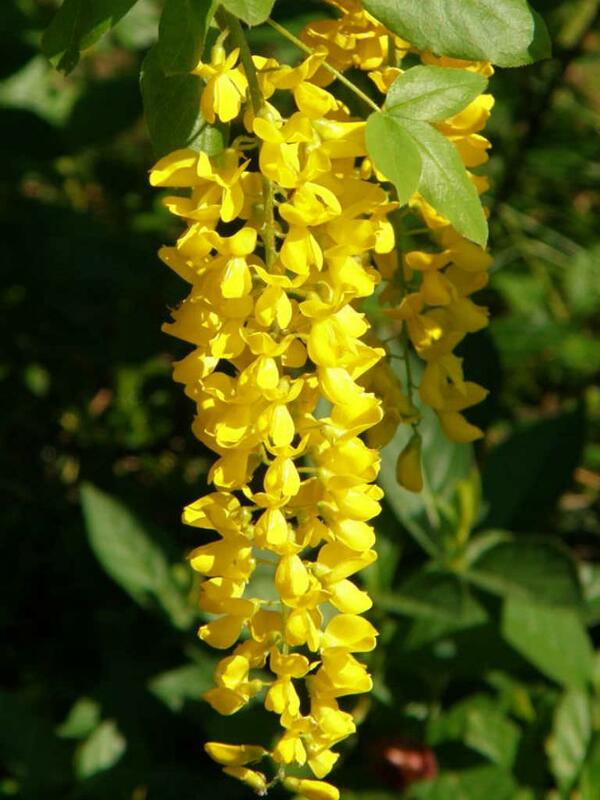 Follow the directions on the package according to the size and age of your Laburnum. 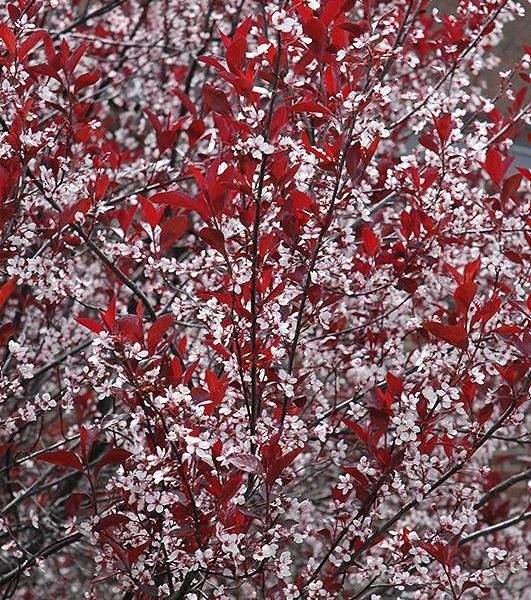 Wrap the trunk of the tree with tree wrap — available at any local garden center — to protect the bark from being damaged by the sun in the winter. 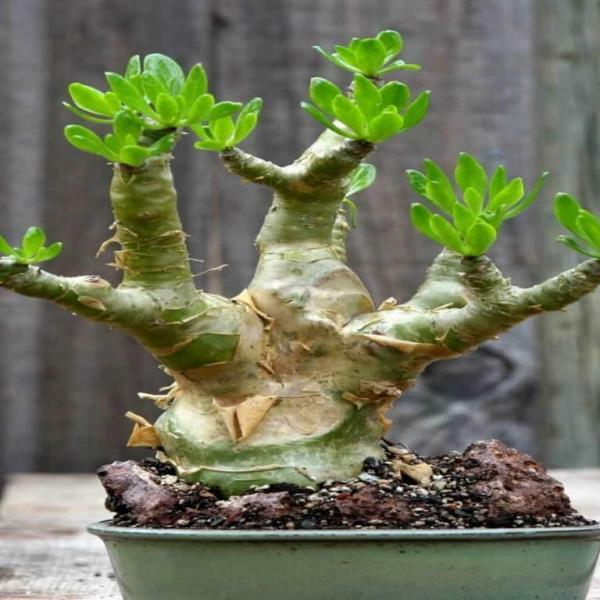 This damage is called “sunscald,” and it happens when a warm winter day is followed by freezing temperatures. 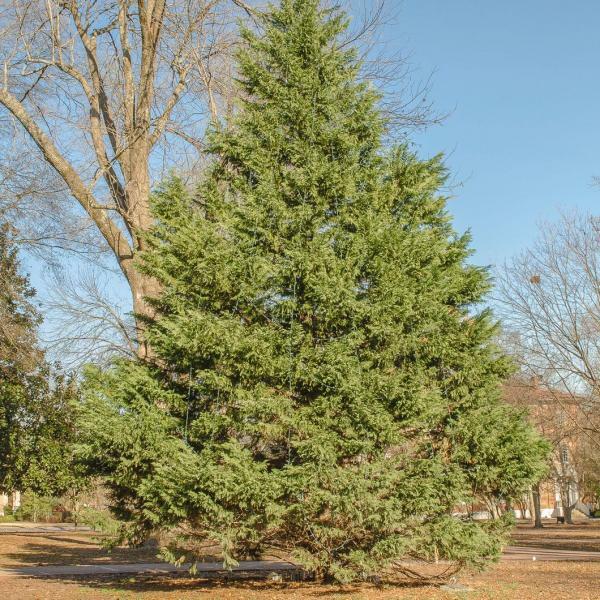 Wrap the tree in the fall, before colder weather arrives. 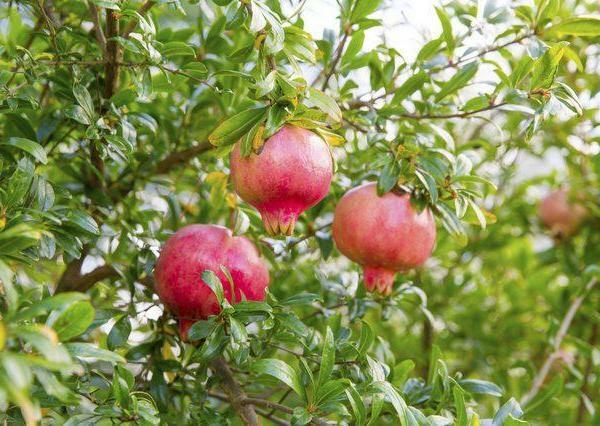 Home gardeners who live in USDA zone 8 might be wise to grow their plants in containers. 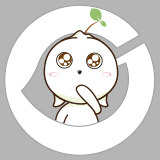 This way, they will get the full effect of the sun during most of the spring, and blooming will be optimized. When midsummer arrives, the tree can be moved to the shade. 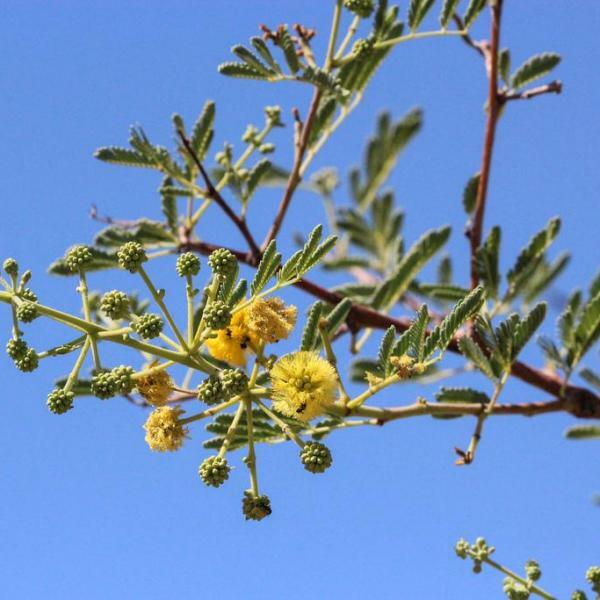 The flowers and seed pods of this tree are poisonous, so keep them out of reach of children and pets.